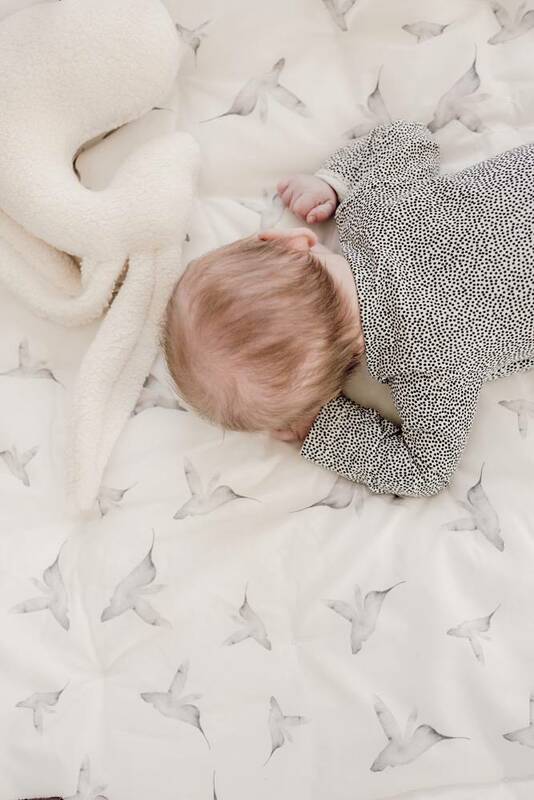 Designed to play at or to sleep on. 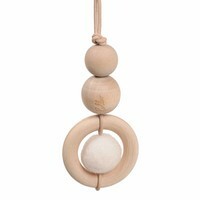 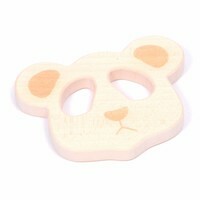 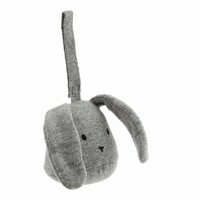 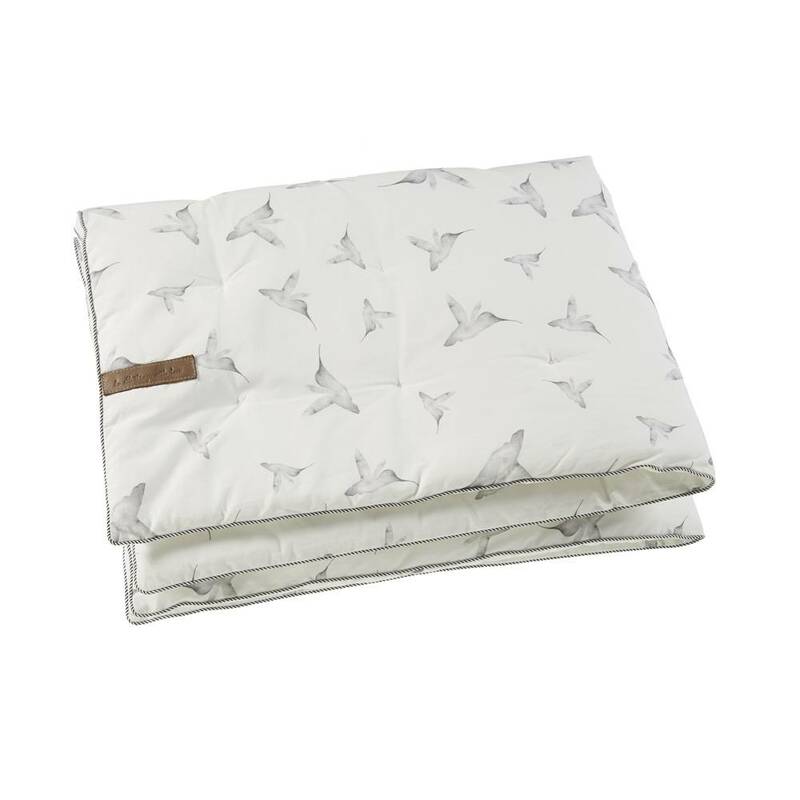 With Play Blanket Little Dreams you own an elegant playblanket which fits stylish in every room in your home. 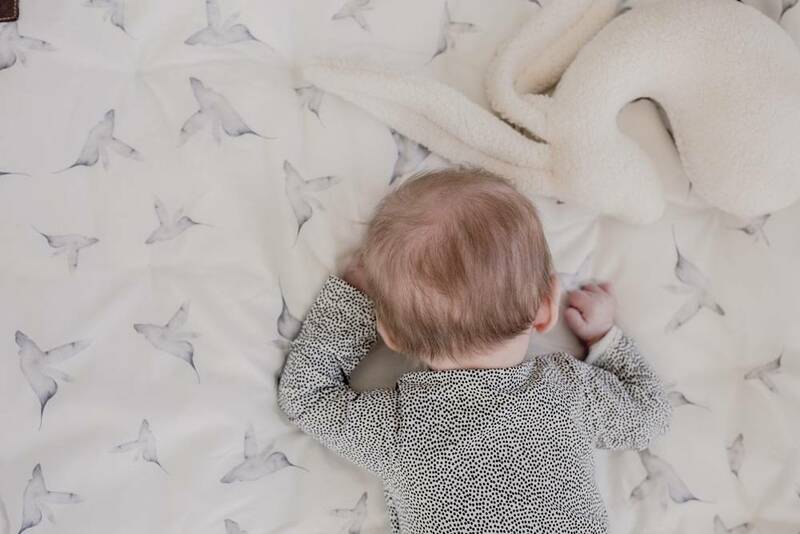 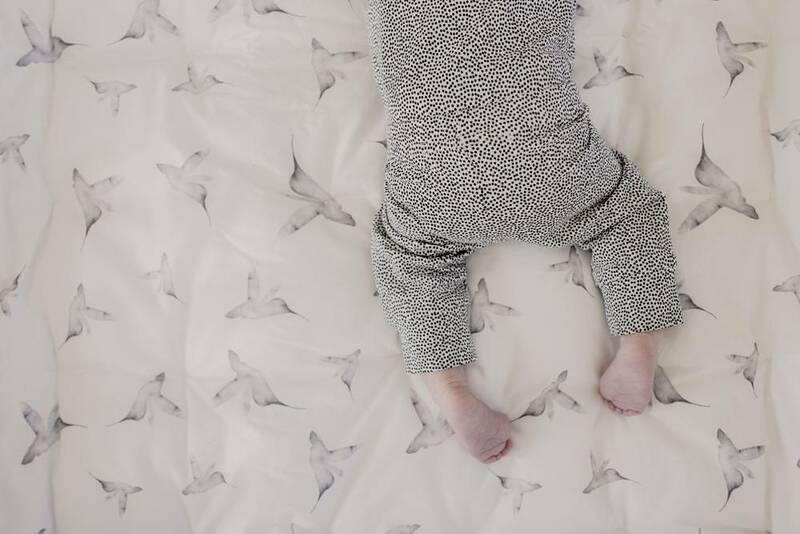 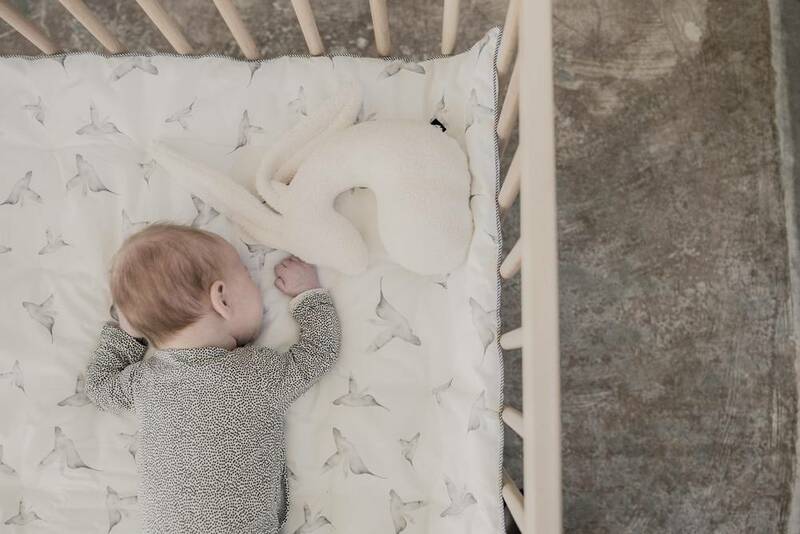 Play Blanket Little Dreams has a soft hummingbird design and is finished with a leather label and piping. 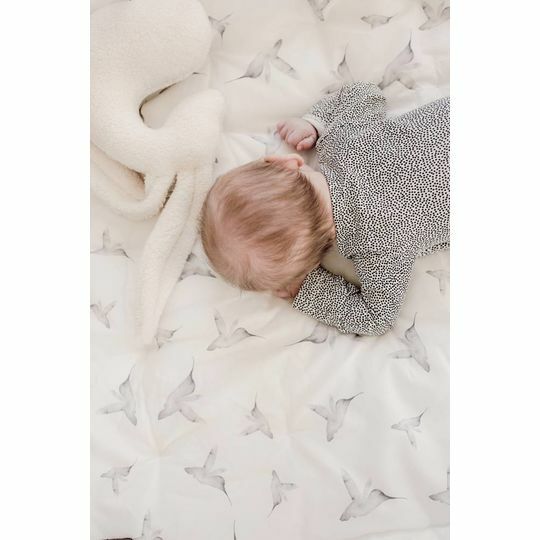 The play blanket is very soft so your baby can take a cozy nap after playing!